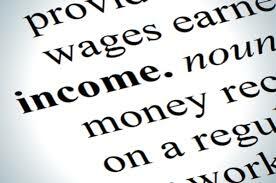 Well into our second year of the program now, we continue to find reasons why our clients love passive income. We continue to work hard at developing new sourcing channels for deal flow, conducting due diligence, bringing on new clients, and getting existing ones more involved. LGA clients are continuing to grow their allocations to this program, growing their passive income and inching ever closer towards greater safety and their freedom day. Working closely with a select set of our accredited clients, we recently developed and distributed our first set of quarterly cash flow reports (see below). This report was very well received as it helps clients to see what their current investments are cash flowing, and helps them to better plan their freedom dates. Freedom to take new jobs. Freedom to personally focus on growth initiatives instead of income-producing activities. Freedom to feel security in retirement. For each of our clients, we are excited to be able to provide this client-crafted report. In Q2, we welcomed 4 new clients to the private program…one an existing client and three new clients altogether. We continue to see great energy behind the program, as public markets offer a very poor outlook with little potential rewards and high potential risks. New clients have been excited to access our professionally-sourced opportunities, typically reserved for only the ultra-rich, by leveraging our aggregated purchases. As always, all investments are free of commissions from us, given our fiduciary status with clients. At LGA, clients work closely with a dedicated LGA Private Client Advisor to determine appropriateness, size of investment, and which accounts are best suited for each specific opportunity. For example, a heavy income-producing investment may be better suited in a tax-free IRA account. 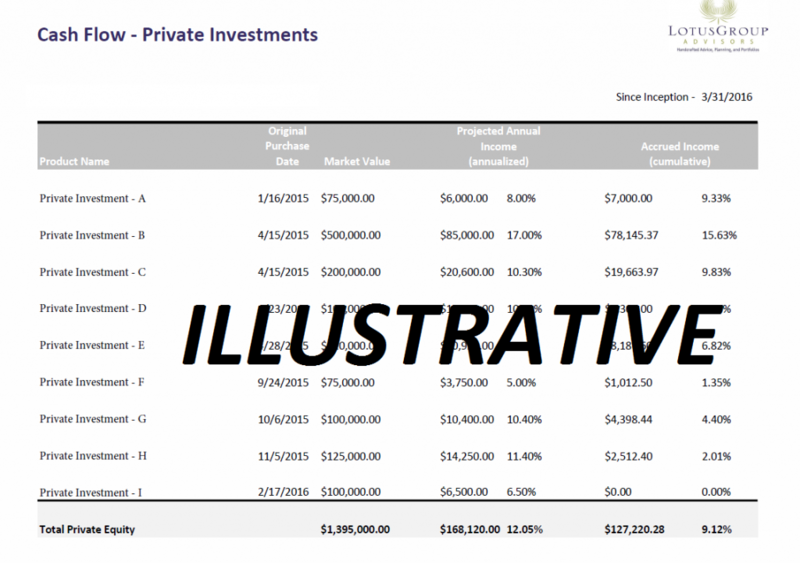 LGA clients receive an exclusive Quarterly Private Program Report which provides details of their various holdings and how they are performing (not available to the public on this site). And as a fiduciary, our Private Client Advisors are unbelievably unique to this space, as there are zero commissions paid to the Advisor or to our firm. We are strong practitioners in the public investment space as well, but if you happen to like what you are doing there already, there is no need to change it. You can access our private program while keeping your public exactly where it is, if that’s what you wish. You owe it to yourself to learn a bit more, and we promise to not waste your time nor bother you with any hard sales pitches. If it is a good fit for both you and for us, then great….if not, no hard feelings. We look forward to speaking with you to see if you qualify.